The Hubs and I love grilling all year long and a favorite of mine are shish kabobs. I could eat them everyday over a pile of rice. I however despise making them on the grill because I always end up burning my hands. 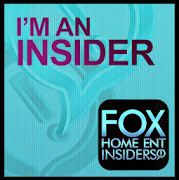 Instead I have Hubs do them and that leads to tons of complaining. TROOPS BBQ Kabob Buddie saves the day! This awesome invention rotates each skewer while cooking the prefect kabob everytime. 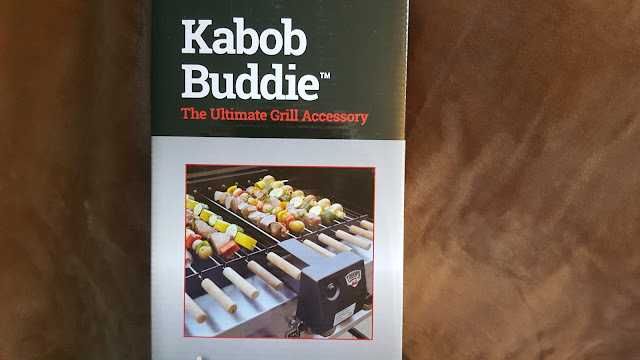 I no longer need to sit at the grill making sure I achieve the perfect kabobs! The TROOPS BBQ is a motorized battery operated rotisserie, making it perfect for tailgating, camping and your own backyard!